The Lheraud Cuvée 20 Renaissance Cognac is a super XO quality delight that offers exceptional value for money for one of this caliber. Family run Lheraud Cognac excel in producing top level products in the tradititional manner that's been handed down through the generations. If you've yet to be introduced to this house, then this is a wonderful choice to start. An opulent Cognac, with hints of vanilla, cinnamon, and orange zest, it's well balanced, it delights from the start with tantalizing aromas, a complex palate, and a truly satisfying finish. As with many of Lheraud's Cognacs, it's slightly over-proof at 43%. The bottle is striking and it comes with a classic style presentation sleeve. 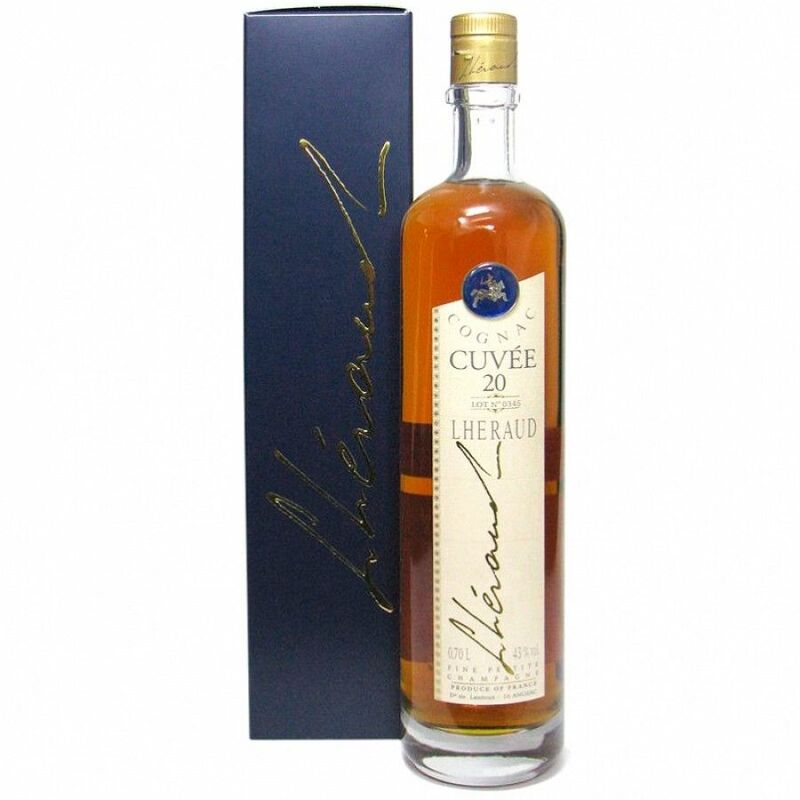 A great choice for your cabinet, or will be greatly appreciated as a gift by anyone who enjoys good Cognac.